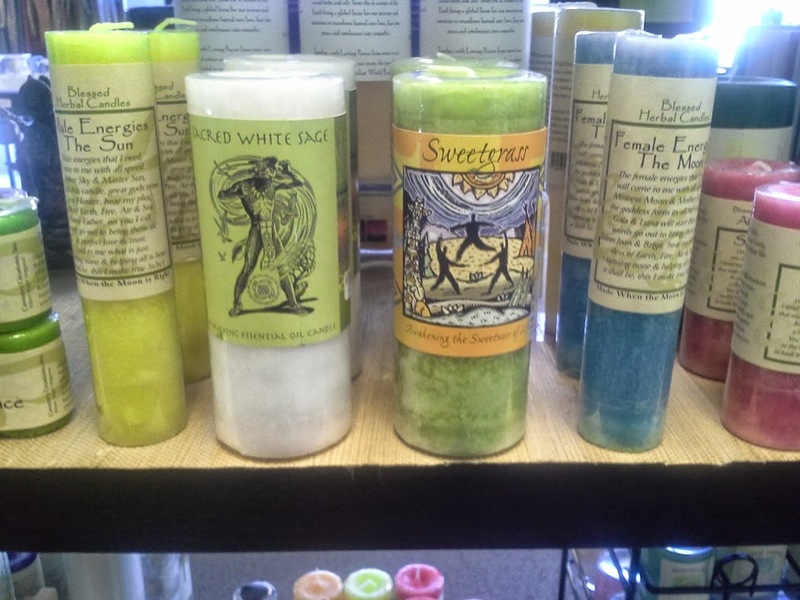 Today we are highlighting one of our most popular products, the Sacred Sage and Sweet Grass candles, by Coventry Creations. These candles burn for up to 80 hours and are the perfect alternative or additive to smudging your home or business without the mess. For many years, smudging has been used by Native Americans and shamans all over the world to clear negative energy from a space, person, or object. By using sage, you are taking out any energy that is not of the light and adding positive and light energy to the space. When you add sweet grass, you are placing even more positive energy into the clear space. Sweet grass intensifies the smudging process. 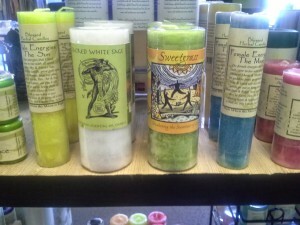 These candles create the same effect for a space as lighting a sage or sweet grass bundle. By lighting the Sacred Sage candle, you are cleansing away any negative energy within a room. As you light the Sweet Grass you are filling the room with positive energy and light. These are great to light after you’ve smudged a residence or business because they can continue working on the space long after you’ve cleansed it. Additionally, it will keep cleaning whenever the candle is lit. They are also wonderful to use if you just want to cleanse a room or two, but you want a quick alternative to the normal smudging routine. This is a great way to start your new year off right and cleanse your space. We have both of these candles for sale in our store as well as a full line of Coventry Creations, Terra Essentials, and Crystal Journey candles. If you’d like to order by phone, we are more than happy to place them on hold for you or we can also ship these candles to you. 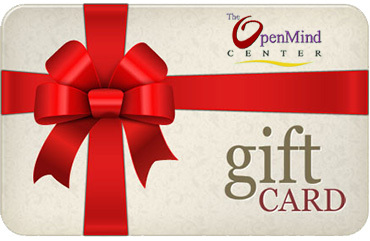 Call us at 678-243-5074 for additional information!